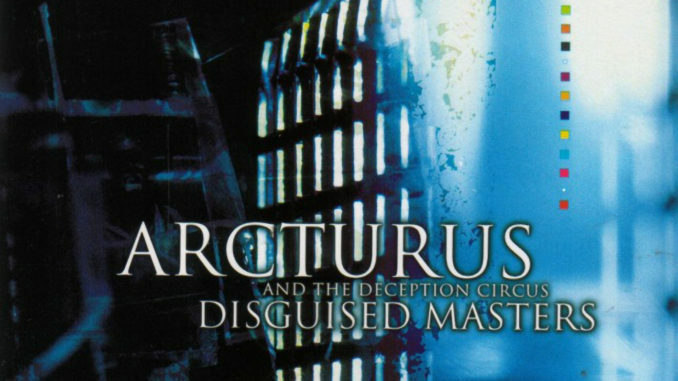 Following their Norwegian tradition of varying their previous work * Arcturus managed to create an absolutely mind blasting remake of their own tracks from the previous, just as twisted album, “La Masquerade Infernale”. The idea of shifting one of the weirdest albums into a new shape, giving it another (some would say a more normal) dimension shows a will to recompose already written music into a new form, as if one was creating a collage by tearing a masterpiece into bits and pieces and gluing them back in a different manner. Lost between the boundaries of experimental metal, and the forbidden waters of electronic, they blended the two into some of the most brutal facelift operations in the genres. Shall we observe the deeds of “The Institute of Common Oblivion”? Painting an atmosphere for this release would be impossible, as the music varies through a wide palette of sounds. The only “infant” along with the intro of this album is the “Deception Genesis” track. It follows the atmosphere of LMI, even though it seems lost between some universes Arcturus stumbled through, giving it an individual cling. It somehow seems to point out the deception caused by the remix of the old tracks, the confusion and chaotic layers of the upcoming sounds. The rest of the album comes in quite a blurry mater, repetitive, but never mechanic, somewhat like a feeling of repeating one dream over and over again. These parts are regularly interrupted ore covered by some shuffling beats, most likely sampled form acoustic drums, the exception is of course “Ad Astra (The Magenta Experience)”, which features a steady, party-like beat. The other great surprise is the “Master of disguise ” rap version. Although it may seem weird or out of place, the background music and beats are absolutely great, the guitar “solos” are resampled and looped over and over again, giving it a crazy swirling twist. The lyrics on the whole release are also manipulated: raging from looping or being sung in different style, in the case of “Painting my horror” (the song with the most enigmatic atmosphere) – in a different language. 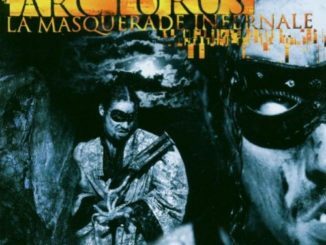 The most twisted part is the remake of “La Masquerade Infernale”, just by adding a simple beat the song’s rhythmic structure was even more emphasized. This sick little piece of music evokes the image of two crazy jesters caught in a schizophrenic dance; spinning in a perfect, cabbalistic (I write this word with fear) precision around an imaginary axis, grinning at each other and at the few viewers hidden in the corridors of their obscure theatre. 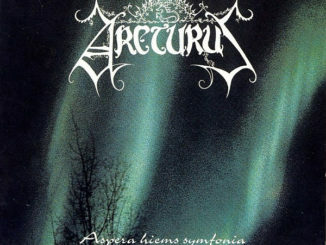 The album ends with the string quartet track from “Ad Astra” which, even if it lacks structure when standing alone” gives the listener the pleasure to rebuild the original melodies in his head, or just to enjoy the ambience itself. You might have noticed I didn’t mention the re-recording of “Du Nordavind ”. There is much to say about this particular track, especially if you know it has four official versions, which do not vary much, and this is one of them. The best parts of this version are the vocals: even though they are filtered they give the song a new, blurry charm. 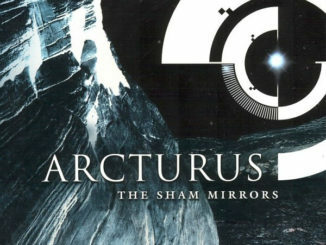 Arcturus always seem to follow their own direction, regularly wandering beyond the borders of what people thought to be the borders of creativity or even good taste. In order to create something new, you have to destroy what you have already done….or? !